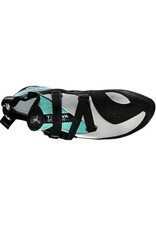 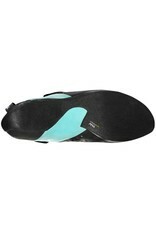 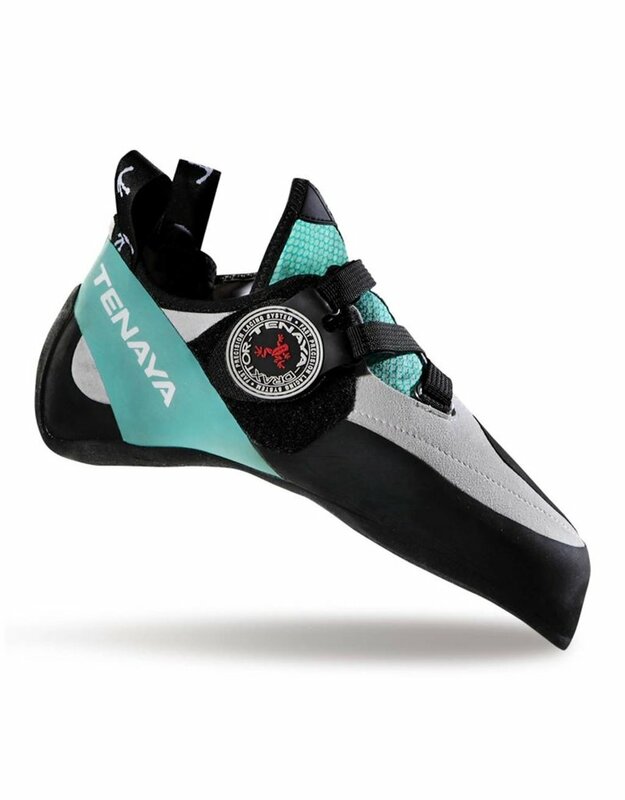 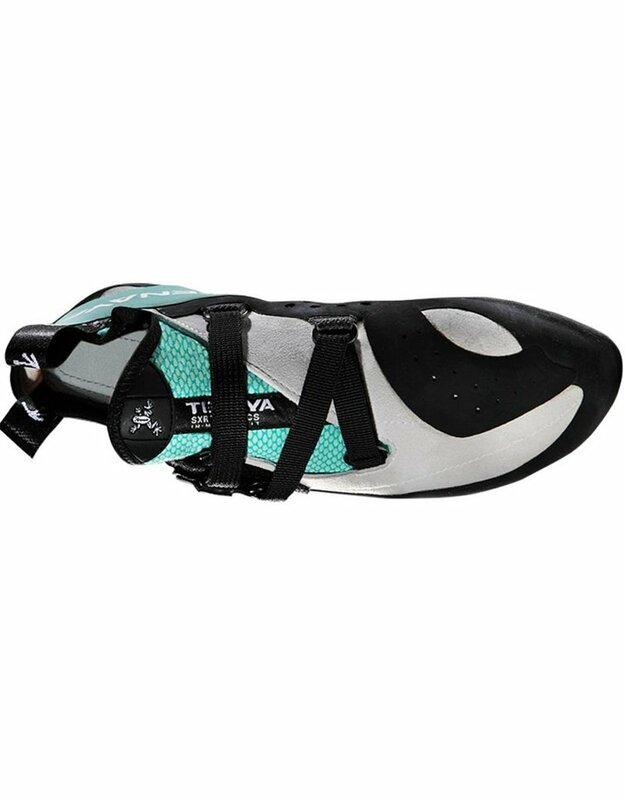 The Tenaya Oasi LV is specifically adapted to the anatomy of the female foot. 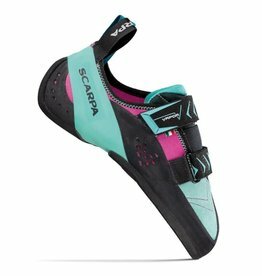 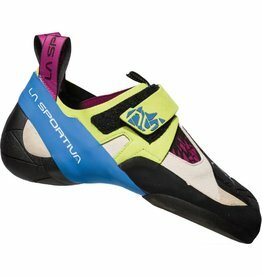 This curved climbing shoes works as well on friction slabs and vertical walls as it does on overhanging routes and boulder problems. 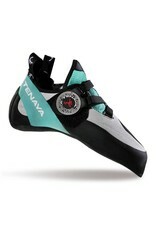 It provides stunning precision and levels of comfort previously unheard of in such high-end models. 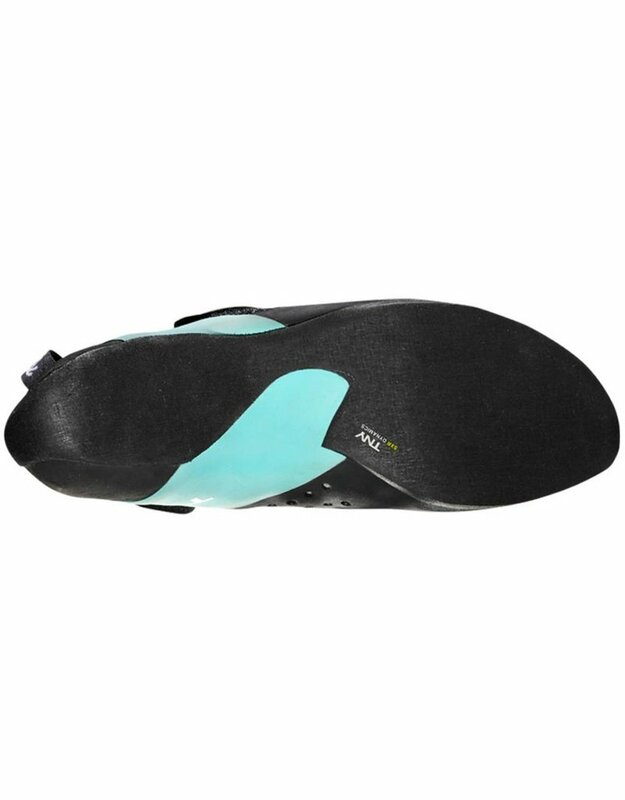 Rubber: Vibram XS Grip 3.5 mm. 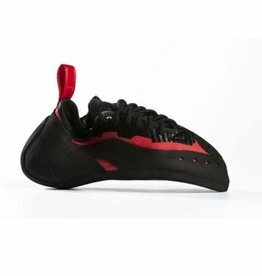 Closure: Velcro patented Draxtor system.